“The ProSwings Tournament Experience” will give YOU: High Caliber, High Touch & Better Access • Top Teams Invitational. • College Coaches from all Divisions across the Country. • ACCESS to college coaches during pool play games. • 7 inning games. • 7 Power pools • HIGH TOUCH environment for coaches to have access to a smaller more elite level of participants. Each team must check–in an hour before their first scheduled game time. During the check-in process, you must provide team insurance. Once you have checked in, your team will receive a team packet with detailed information, as well as player identification bracelets (ALL players must wear the appropriate colored wristband during the entire duration of the tournament. Players without wristbands will not be allowed to play). There will be designated areas for college coaches/scouts. These areas will be set up behind the backstops as well as the marked off areas of the bleachers. No players, team coaches, or parents/spectators will be allowed in these designated areas. These areas are strictly for college coaches. Please make sure all players and fans understand this. Game rules for pool play will be realeased soon. This Showcase is a five (5) game guarantee for all competing divisions. Teams will have the opportunity to compete against different divisions to facilitate high caliber competition between divisions. Both fields will host two different age divisions with an emphasis on college recruiting and high level competition. Each division will play 7 inning games (1:50 time limit). Each team will play three (3) games Saturday and two (2) games on Sunday in their pre selected pool games. Each pool will have a champion based on wins and runs scored. Champion based on wins/runs allowed. An Athletic trainer will be on site at each park for any medical needs or emergencies.  All players must wear the appropriate colored wristband during the entire duration of the tournament. Players without wristbands will not be allowed to play. The wristbands will show that the players are eligible to play in the tournament, PLUS they designate to the college coaches the year of graduation of the player and their recruiting eligibility. Committed players will also wear a wrist band identifying they are verbally committed. Teams will not receive a refund after they have reached approved status. There will be no refund of entry fees due to uncontrollable circumstances, such as weather. This is a stay to play event. Teams must book through the link provided or by referencing the code word provided on the hotel list. PLEASE NOTE: Teams found to be staying at properties other than the approved properties stand to be removed from the event with no refund provided. All invitees are not guaranteed, until approved by the ProSwings tournament directors. We have the right to refuse any team who we feel could be a danger or could create an unsafe environment to our tournament operation. We will be going after Premier teams with Power players who have handled themselves on and off the field in a professional manner. 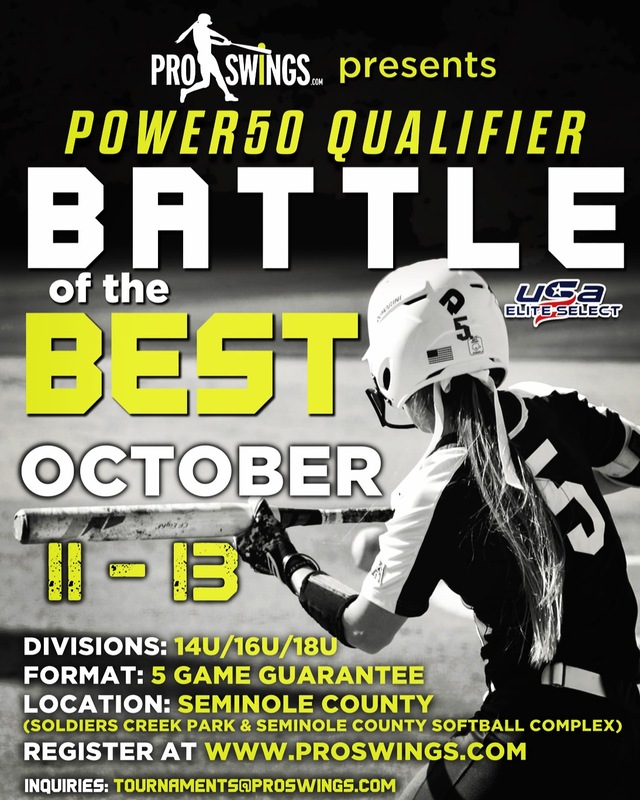 Our team list is compiled by suggestions of college coaches at all levels, which in return makes this one of the top Regional Tournaments in the nation. 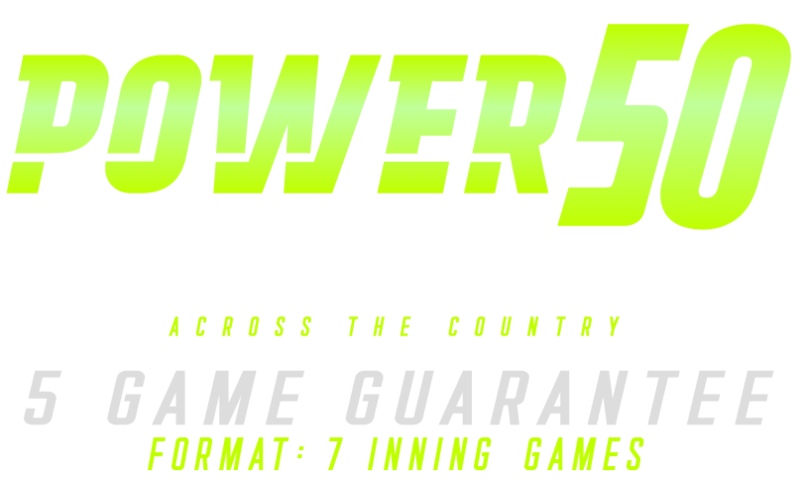 *Our Power50 Invitational has reached it’s maximum capacity of 50 teams. 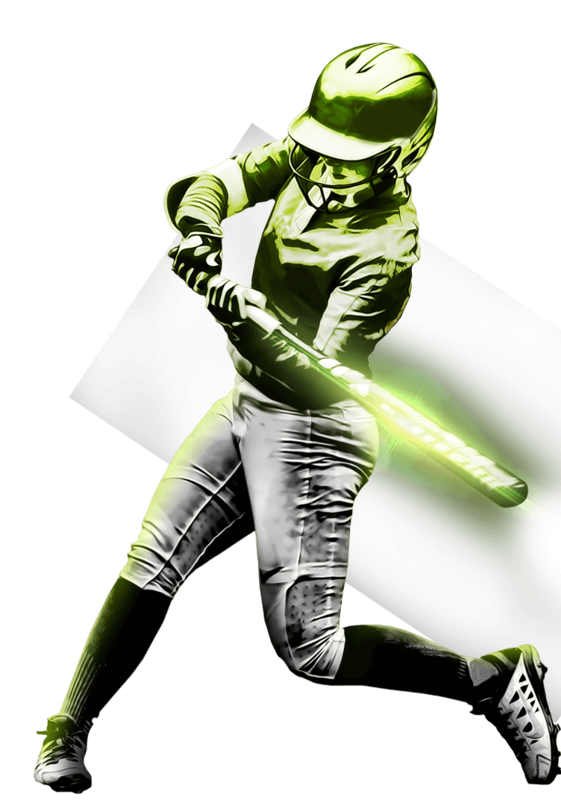 To be added to our invitee list for future ProSwings tournaments, please email tournaments@proswings.com * Tournament director(s) reserve the right to make modifications/changes to the tournament at any given time.